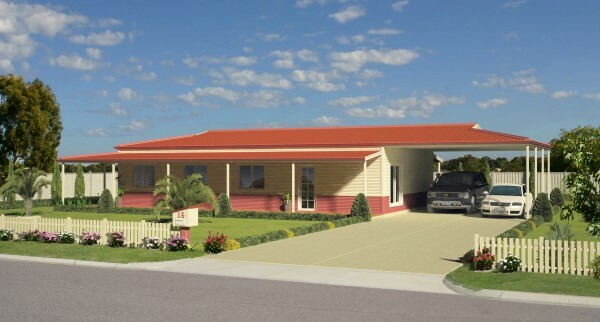 Independent Living Units are typically called granny flats and are freestanding, single-units, (usually single storey), which are located behind a main house in a residential area. 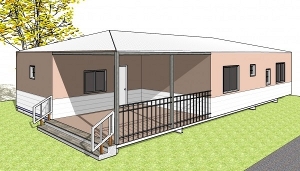 The size and build of the granny flat is often regulated by the Shire of the area it is built within. 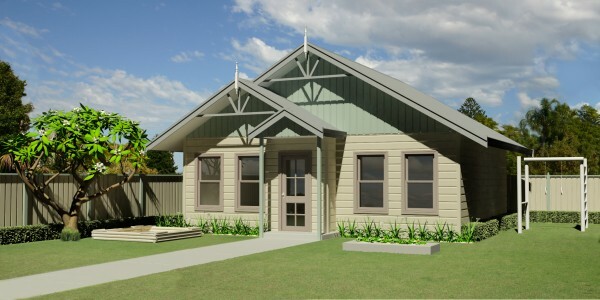 The granny flat dwelling is typically self-contained, providing functionality for everyday independent living. 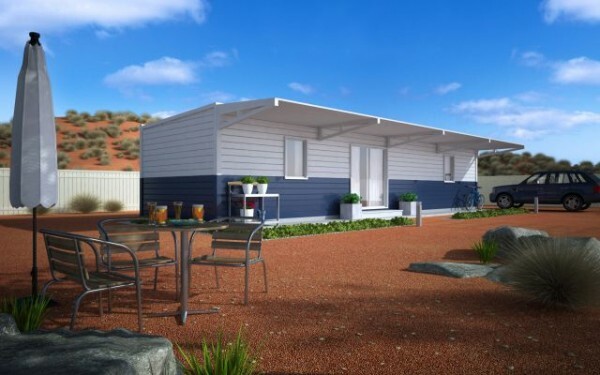 Westkey provides quality granny flats, which can be used as studios, garden cottages, guest accommodation, teenage retreats, home offices and for many other applications. 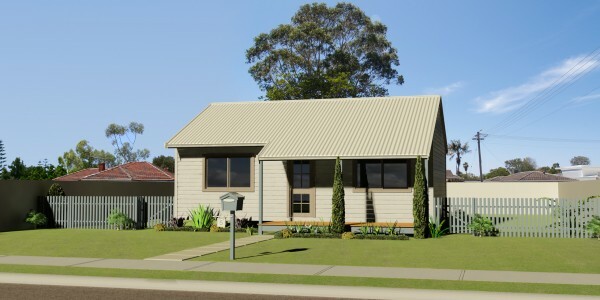 Westkey knows it is important to not only provide a granny flat which meets your requirements but which matches the aesthetics of your existing property. 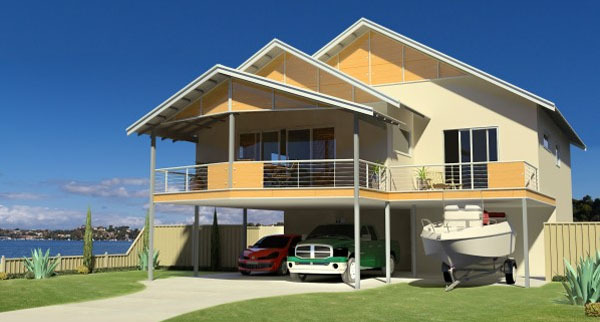 Westkey offers granny flat designs to suit different requirements, personalities and to match existing aesthetics. A tranquil and serene get-away in your very own backyard; ideally utilised as a studio or for additional accommodat. 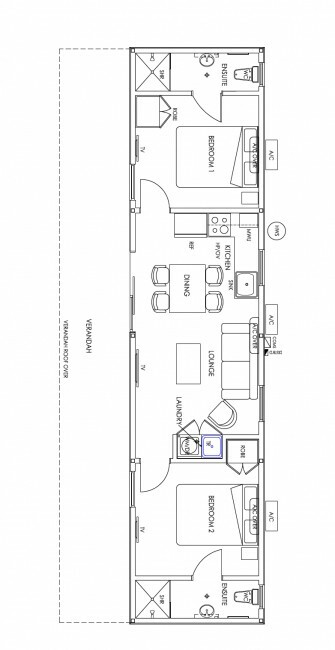 The Tranquillity offers a Pagoda-style, 1 bedroom guest cabin, perfectly sized to fit in your backyard. Get three 30″ Plasma TVs. 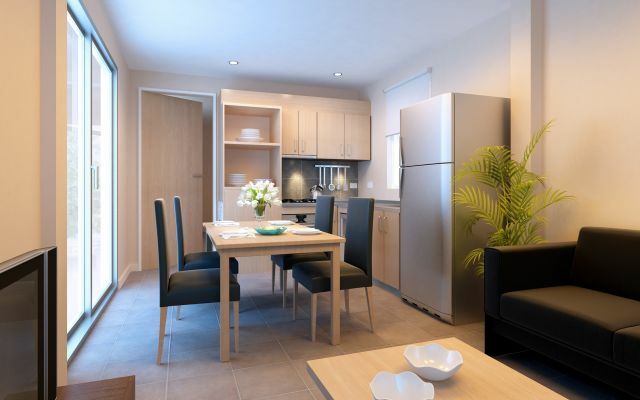 The Garden Studio is a variation on the standard granny flat, offering apartment studio-like accommodation, ideal for singles, couples and retirees. 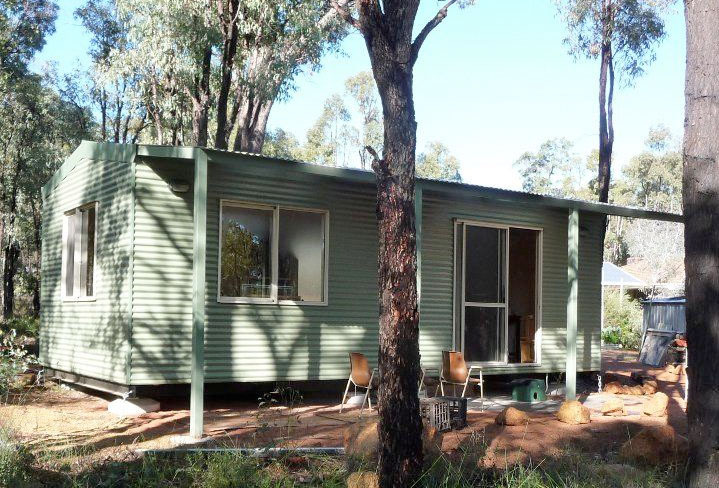 Teenage retreats are a type of granny flat, utilised to provide space for growing children fostering independence. Home offices that are independent from the main house in a granny flat; provide separation between home and work life, ensuring you have the peace and quiet you need to think. 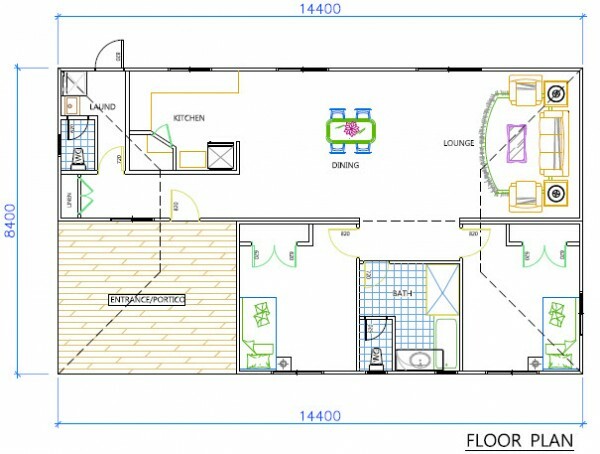 The Instant Granny Flat starts at $107,250 inc GST and comes fully furnished. 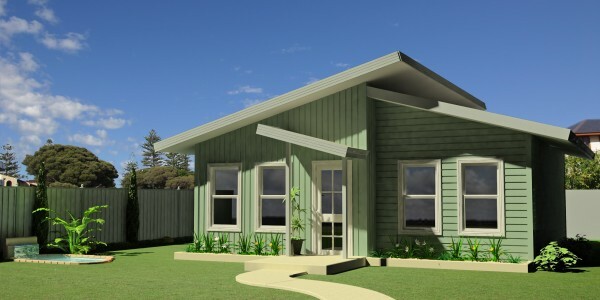 he Instant Granny Flat is a 2 bedroom, 2 bathroom module measuring 3.3m x 14.4m.It comes fully assembled ready for immediate installation into back yards and vacant blocks. Flats can be installed within 72 hours* of the flat arriving on site with all the relevant, registeredbuilders, licensed plumbers, electricians and qualified carpenters being provided by Leimac Building Pty Ltd.
Fully-furnished, right down to the kitchen sink! The unit is transportable – remove the flat if you want your back yard returned to its original state; then on-sell it or re-locate it. 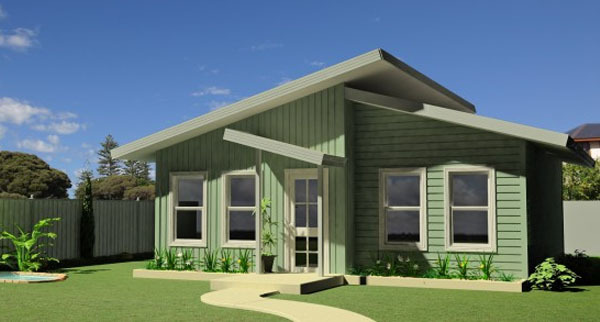 The Garden Studio is a variation on the standard granny flat, offering apartment studio-like accommodation, ideal for: singles, couples and retirees. Teenage retreats are a type of granny flat, utilised to provide space for growing children and in fostering independence. 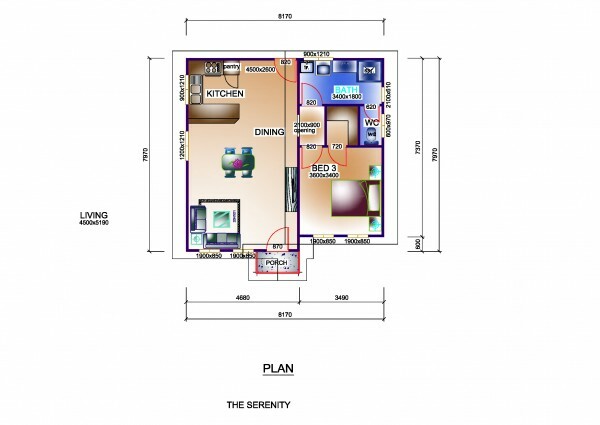 The Serenity provides a tranquil and serene get-away in your very own backyard. 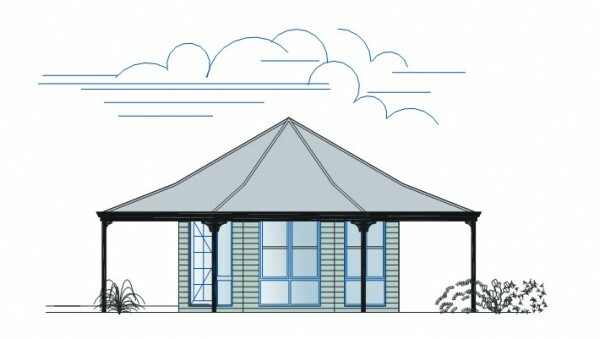 This building is ideally utilised as a granny flat, teenage retreat, home office, garden studio or guest accommodation. 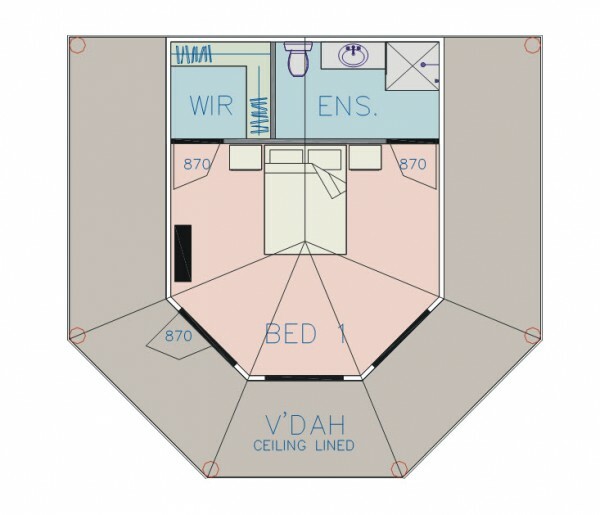 The Serenity offers 2 elevations: ‘Retro’ and ‘Traditional’ and is typically utilised where there is 60 square metres of space or more. Kitchen / Meals / Living. The Tranquillity offers a Pagoda-style 1 bedroom guest cabin with walk-in-robes and ensuite, perfectly sized to fit in your backyard. 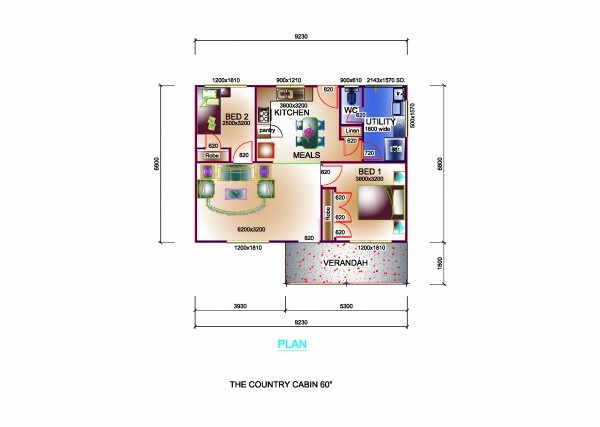 This form of additional accommodation is ideally suited to couples, teenagers, small families and retirees. The Tranquillity is also perfect for resort style tourist projects.